Why do the product photos show a trem, not a hardtail bridge? 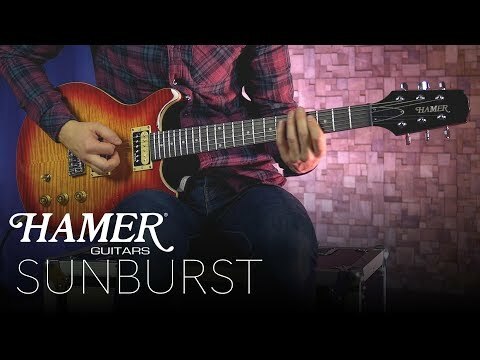 The new 2018/2019 Hamer Sunburst is supposed to have a through-body hard tail bridge, yet the pics here show a guitar with a 2-point trem. The specs below the pics state hard tail, so something's wrong here! Can this be corrected?